I’ve been practicing the PR Hybrid approach for the last 10 years. My book, Social Media and Public Relations: Eight New Practices for the PR Professional was my first attempt at crystallizing these new PR roles and providing a framework for communication professionals. 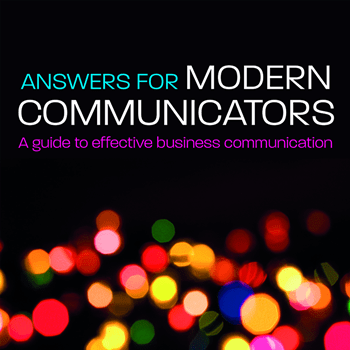 The book focuses on eight distinct practices that PR pros are carrying out everyday. Regardless of their job positions, whether in-house for a brand, or working at an PR agency, non-profit or government agency, new practices have surfaced, as a result of social media communications. Initially, I had created a small and simple circle diagram to illustrate the functions of the different practices. However, this visual didn’t capture the true essence of each new PR practice and how they often intersected with one another. 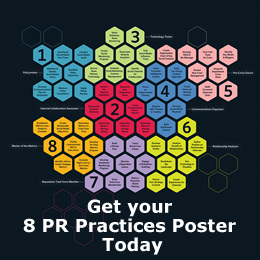 Today, with the help of a good friend, we’re introducing a new website, 8PRPractices.com, to showcases our new visuals and to clearly illustrate how the PR practices are tied together in a honeycomb diagram, analogous to the way bees build their nests. The new website allows you to download the diagrams (all eight practices together or each one separately), and to view the different roles, which are never 100% of one profile. Although PR professionals are multitasking, the new practices are not meant to fragment their PR focus, but rather to build new knowledge, skills and competencies. New practices allow PR to work outside of its silo, which is critical for good brand communications today. Let me give you a little background on how the new design came to fruition. I had been talking to my good friend, Roderick (@fogfish) for about three years through social media. We talk almost every day now and he’s my Twitter BFF. I guess you could call our friendship the perfect example how a casual Twitter friend can become a trusted confidant. Thanks to Twitter, Roderick and I have been sharing ideas and learning from one another for years. Roderick is a very talented designer and app developer. When he showed me his design vision for my PR Hybrid Professional, connecting all of the new PR practices, I immediately saw my years of work come to life! The new PR Hybrid Professional visual is a comprehensive view of the expanded role of the PR professional, as a result of social media communications and integration with other areas, even beyond the marketing department. 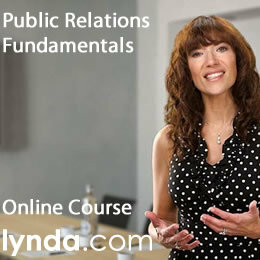 There’s a great deal of information to absorb and as a PR pro; you may not tackle every practice all at once. However, having the knowledge and understanding of a broader scope of public relations in the organization is critical to the health and growth of our industry. 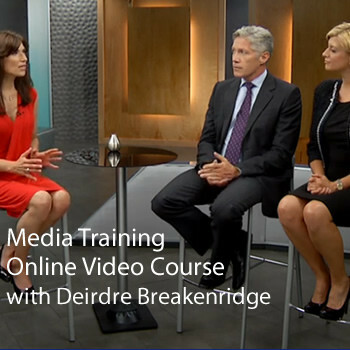 You can weigh in here … how do you picture the expanded role of the PR Hybrid professional? Please check out my new website, 8PRPractices.com, and let me know what else you would add into our design to represent the new roles and responsibilities in PR today. 2 Responses to " 8 PR Practices Website Launches to Help Visualize PR Hybrid Approach "
Hi Deirdre, very nicely done. As online marketing and PR come together in building an organization’s overall web presence and visibility, each discipline (marcom, PR, SEM, SEO) becomes more “hybrid.” The future will belong to those who can work within a team to coordinate efforts as part of an overarching strategy. The web is seamless; customers don’t care about silos. Thank you, Tom! You make an excellent point. Consumer want great interactions with their favorite brands and they don’t know or care what happens on the inside. However, it’s the result of the seamless integration between different areas in an organization that usually leads to an overall better brand experience. The key here is to get the right folks to the strategy table early on so they can build a cohesive plan together; when all parts are connected the customer benefits.